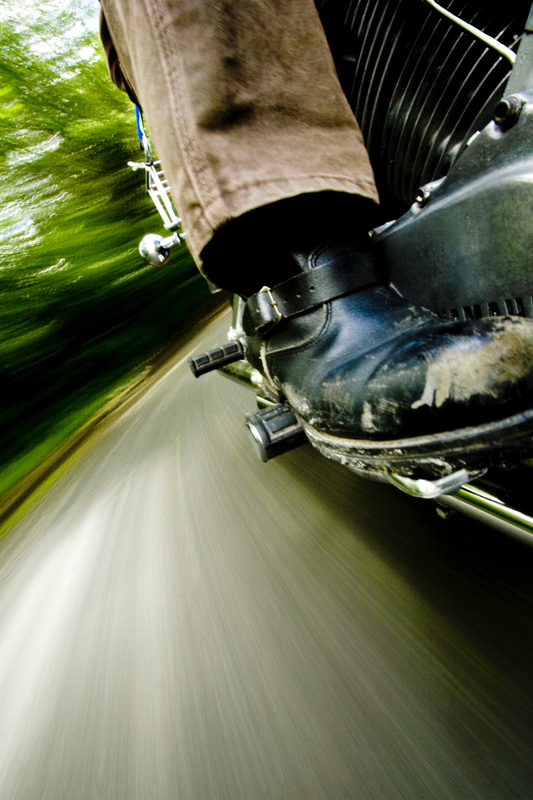 Motorcycle footwear plays a big role in your safety and comfort on the road, but many of us treat it as an afterthought. If your “riding shoes” tend to be whatever pair you can find on your way out the door, it’s time to invest in a quality pair of boots. When it comes to motorcycle footwear, you generally get what you pay for. While it can be tempting to put your money toward a more noticeable piece of gear, a quality pair of boots is well worth the price tag. You wouldn’t skimp on your helmet or other protective gear, so don’t cut corners on your footwear either. 2. How do you ride? When picking out your motorcycle footwear, think about how often you ride and the type of riding you do. You probably won’t need heavy duty touring boots if you plan to wear them all day after a quick commute to work. And shorter, less protective styles aren’t going to cut it for longer riding trips. Also consider the weather in your area and how late into the season you usually ride. Look for motorcycle boots that fit both your style and protective needs. Leather, Kevlar, Gore-Tex, and thermal plastic polyurethane are a few of the more common materials used by motorcycle footwear manufacturers. Be sure your pair has oil-resistant soles, molded ankle protection, and the right amount of stiffness to prevent dangerous foot or ankle flexing in an accident. With the endless choices available on the market today, you should have no problem finding a pair that fits your personal style while offering the comfort and protection you need. In the market for new motorcycle boots? Check out this guide from Motorcyclist Lifestyle. Loud pipes: An annoyance or a safety measure?